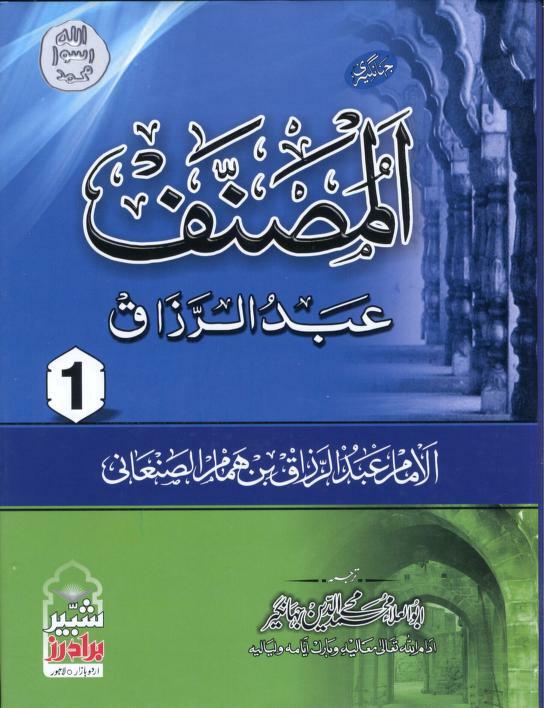 This book is written by Hafiz Al-San'ani, Musannaf of Abd al-Razzaq. 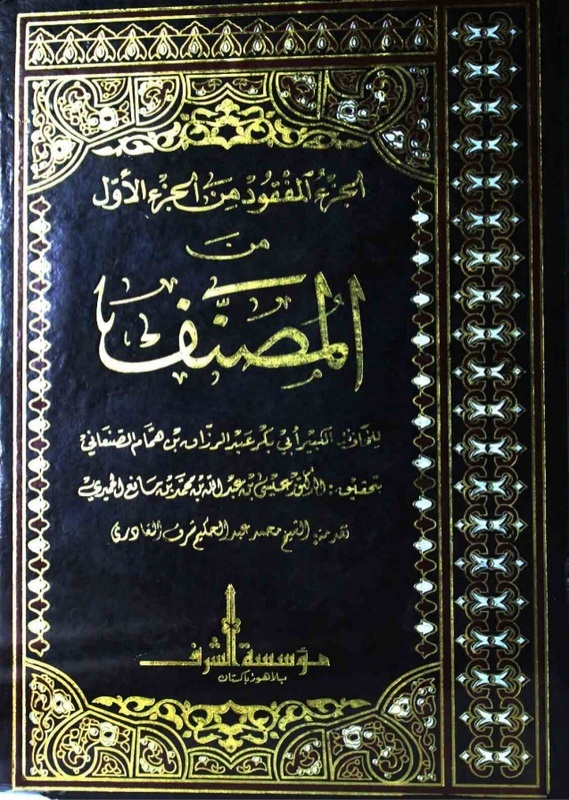 Its original menuscript was lost and mixed up with other books, and could not be differentiated for almost 1100 years until it was arranged and edited by the Indian Scholar Maulana Habib al-Rahman al-Azmi (Rahmatullah Alaih). 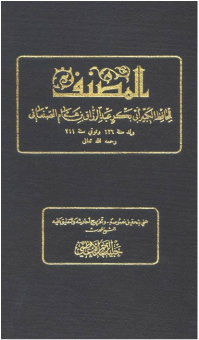 Maulana Habib al-Rahman has worked on numerous books of Ahadith and was famous for his vast knowledge in the field of hadith. It took him almost 20 years to complete this historical work which was originally published in Beirut. During the first edition of this book published in 1970, it was believed that there were some missing portions. Compilations arose later on claiming that they were that missing parts. There have been doubts raised about the authenticity of these new editions, claimed as the missing portion of original book. These newly found menu-scripts are advocated mainly be Sufi scholars.